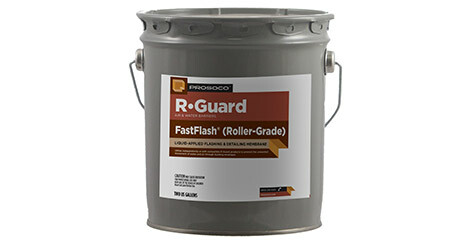 R-Guard FastFlash fluid-applied flashing membrane is available in a roller-grade version. The product features all the same performance characteristics as the original, gun-grade version of FastFlash, but with properties that are ideal for roller-grade applications. Roller-grade FastFlash is available in 2-gallon pails, while the standard gun-grade FastFlash is sold in sausages and cartridges. No changes have been made to the original, gun-grade formula. 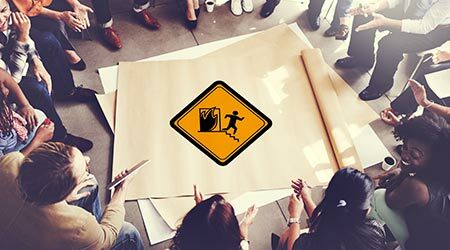 In addition to only being available in 2-gallon pails, the roller-grade version of FastFlash will also be distinguishable by the label, which will be clearly marked, "Roller-Grade."